Planning to travel with someone around Australia? 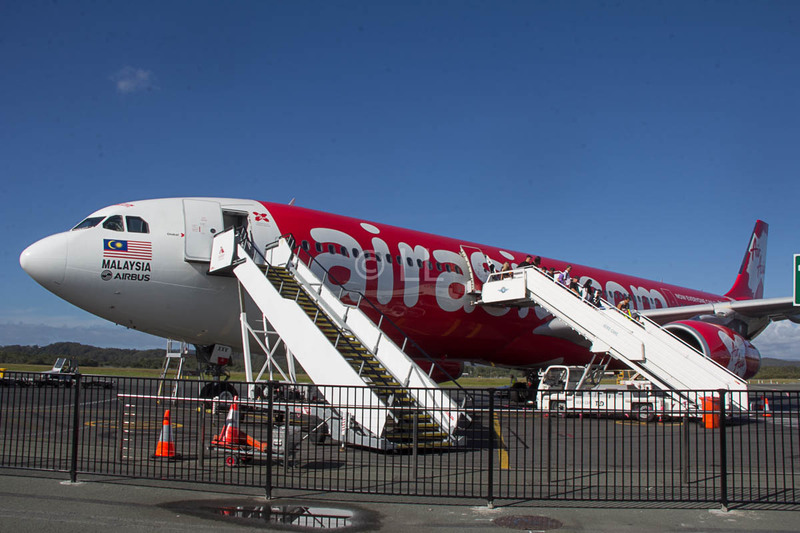 Take note of this time-limited two-for-one deal from Tigerair. Enter Tigerair promo code 2FOR1 when booking and you’ll receive two Light airfares for the price of one. This deal is useful even if you have a larger party, as up to 8 passengers can be booked using this promo code. 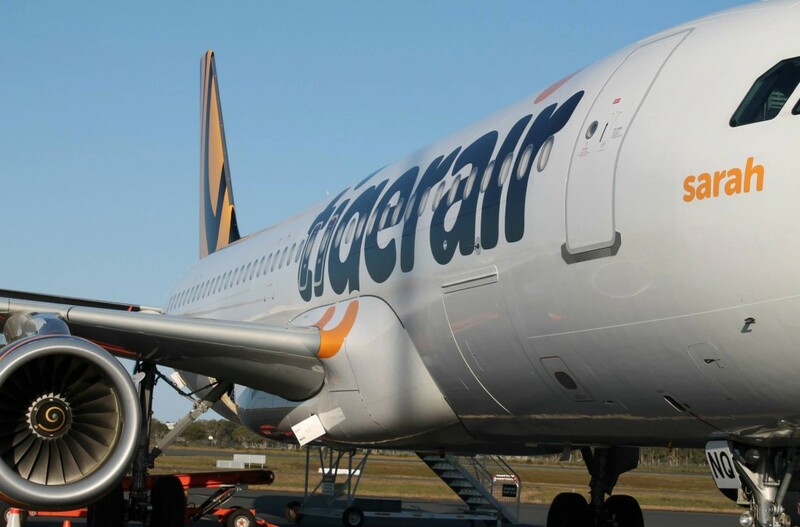 All Tigerair’s domestic Australian routes are included in this sale. This deal is available from midday AEST 6 June and ends at midday on Saturday, 10 June 2017. Seats are strictly limited (only 19,000), so don’t delay as these are bound to sell out. Deal fares are available for travel between early October and mid-December 2017. To book, go to tigerair.com.au equipped with your promo code. Example two-for-one Light fares and travel periods are as follows. Just as a reminder, you must use Tigerair promo code 2FOR1 when booking in order to unlock these promotional fares.